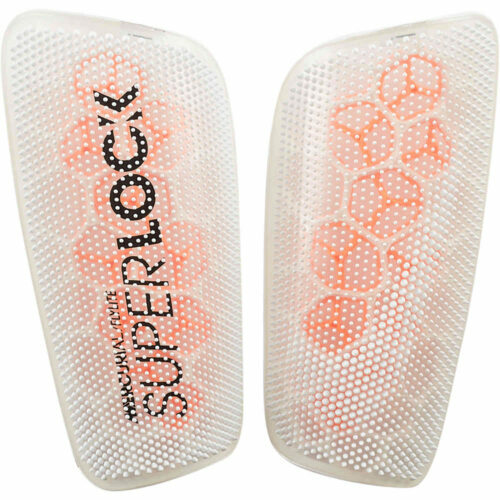 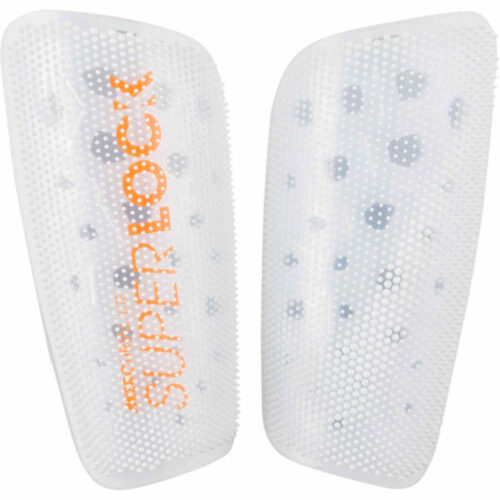 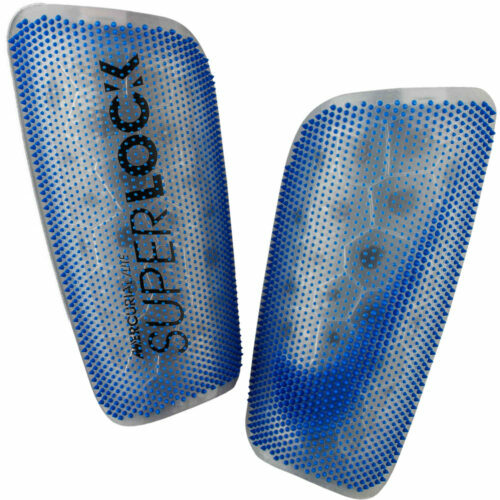 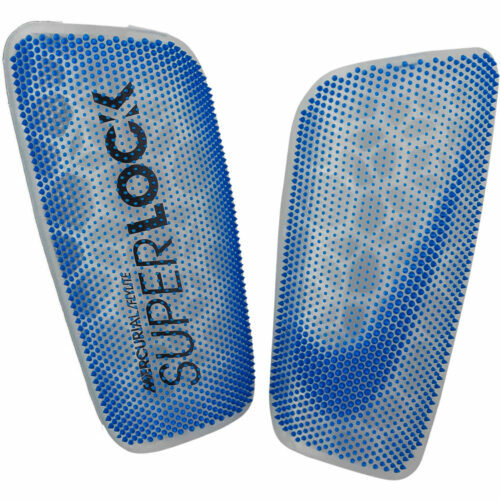 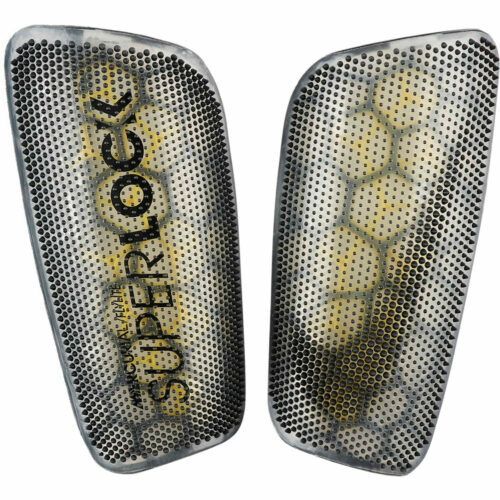 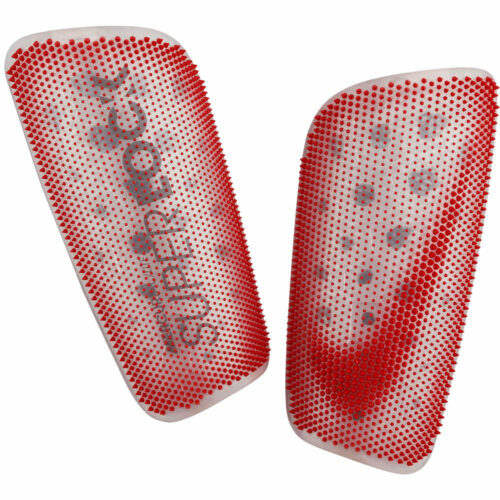 Find the shin guards that the professionals trust at SoccerPro.com. 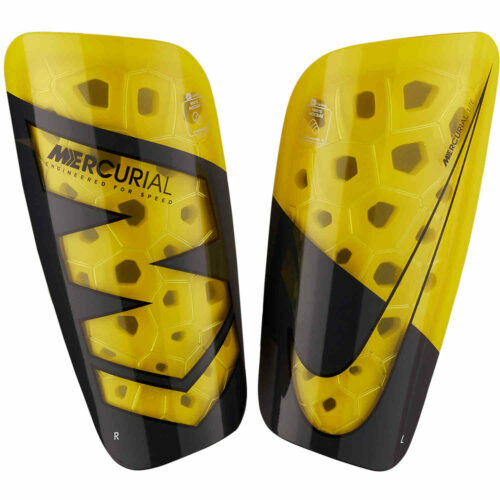 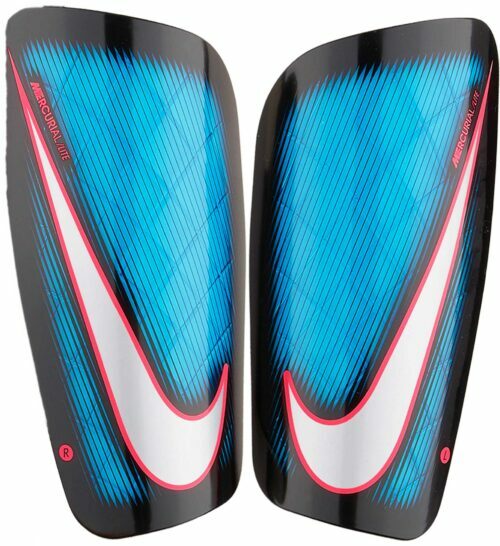 The Nike Mercurial Flylite shin guard is an awesome example of a shinguard that the top pro’s around the world wear. 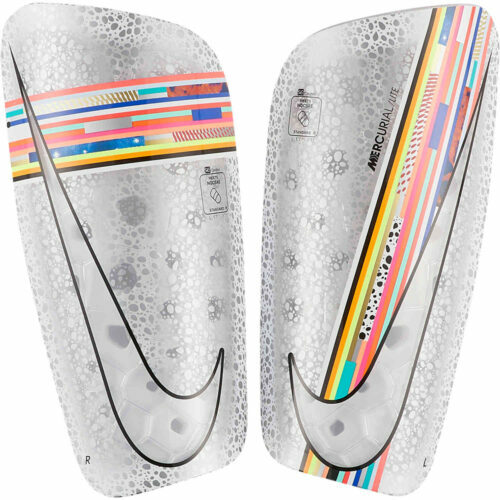 Nike strives for comfort and style when they create each shin guard, so players at any level can have professional comfort and protection. 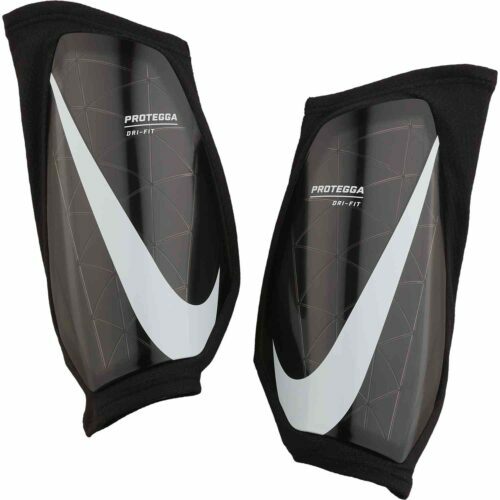 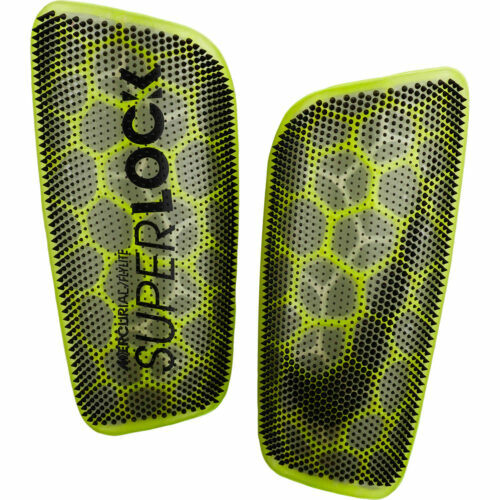 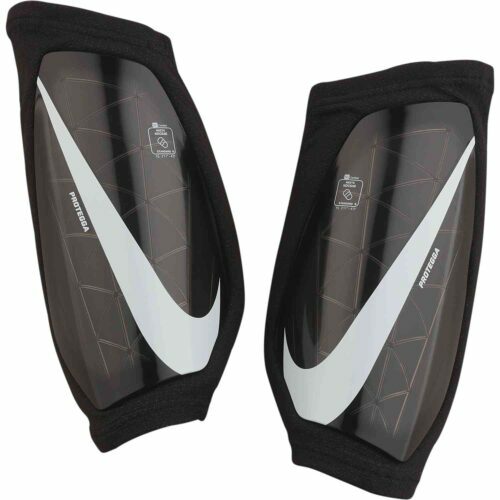 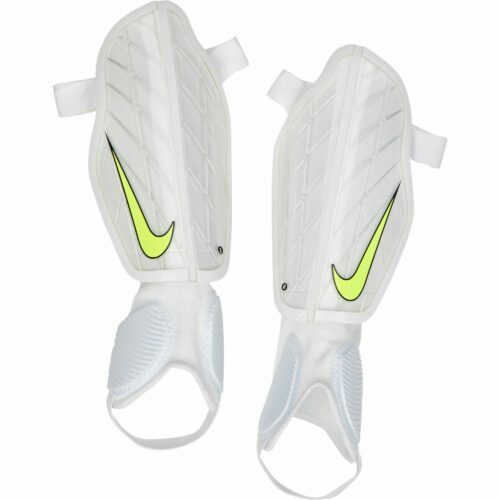 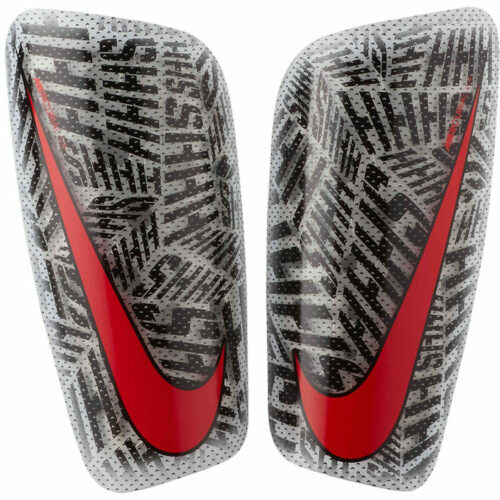 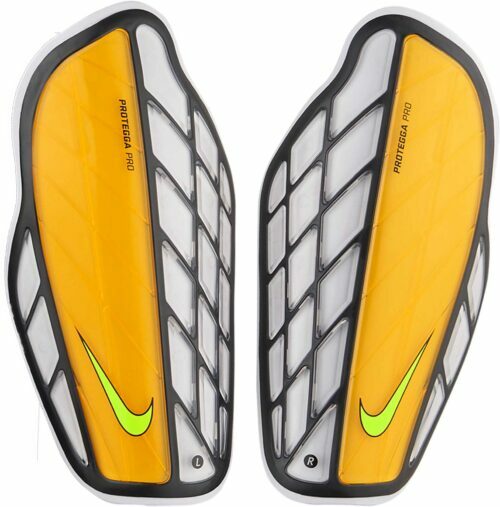 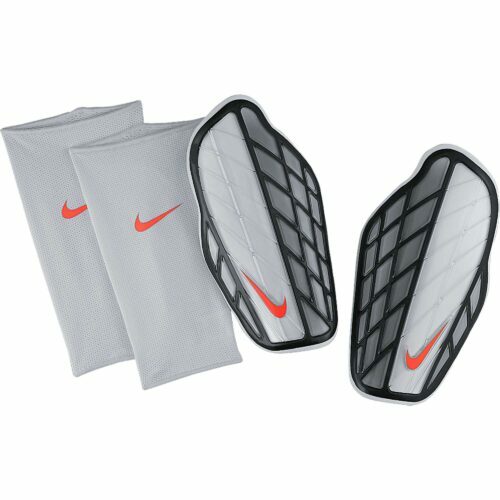 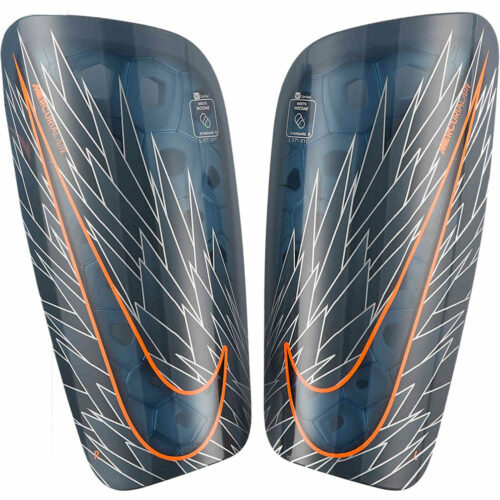 Get your next pair of Nike shin guards at SoccerPro.com and save. 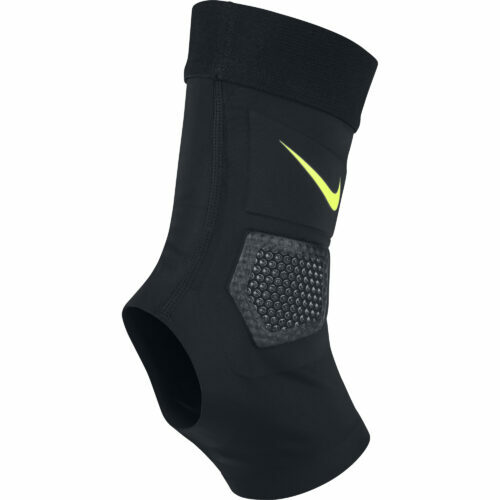 Nike’s products almost literally ooze with class and ingenuity. 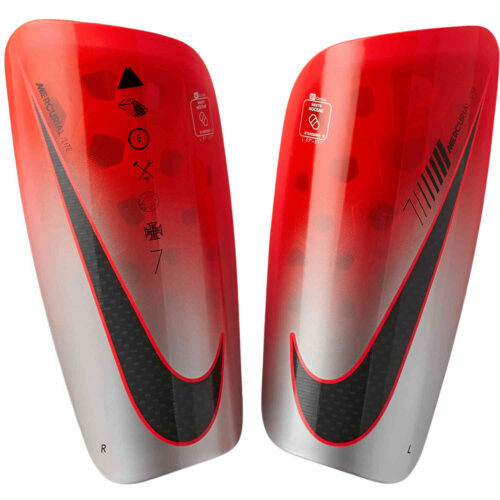 This, of course, extends to their shin guard collection. 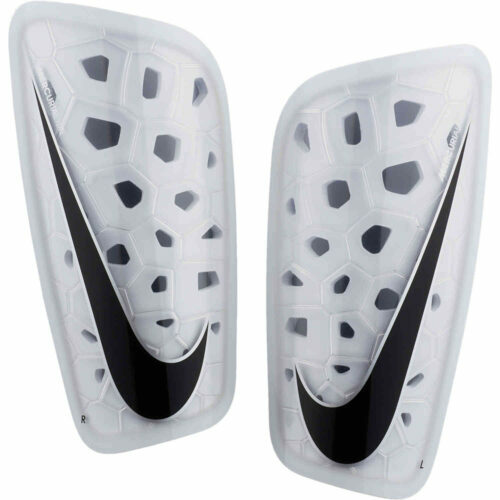 With high-end options, like the unbelievably strong Mercurial Blade, and more affordable guards, such as the Protegga Shield, the Swoosh have you covered, literally.